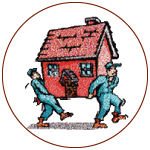 We are one of the few shed and metal building retailers in the area who are state certified building contractors. What this means for you, our customer, is we can handle the project from start to finish, including design, permits, site work, concrete and building inspections. For your peace of mind and protection, we are fully licensed and insured including liability and workers compensation. 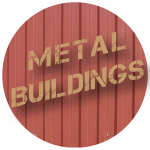 On our website you can find valuable information about our metal buildings, quality built sheds, financing, and shed moving services. Our buildings are built to meet Florida wind code and engineering requirements. There are also many options to customize your building. These structures can range from 10-40 feet in width, and up to 150 feet in length. 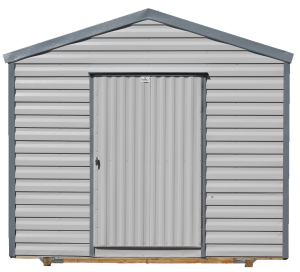 We provide sheds, that are manufactured in the United States by Robin Builders. 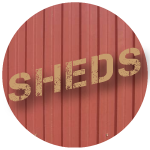 These sheds have multiple different styles, colors, sizes, and extra features to choose from. We offer a variety of financing avenues when you are looking to purchase a metal building or shed. 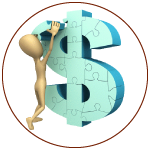 We understand the necessity of financing and want to make sure you have as many options as possible. When we deliver or install your shed or building, our goal is to ensure that your installation is hassle-free with minimal disruption to you and your family.